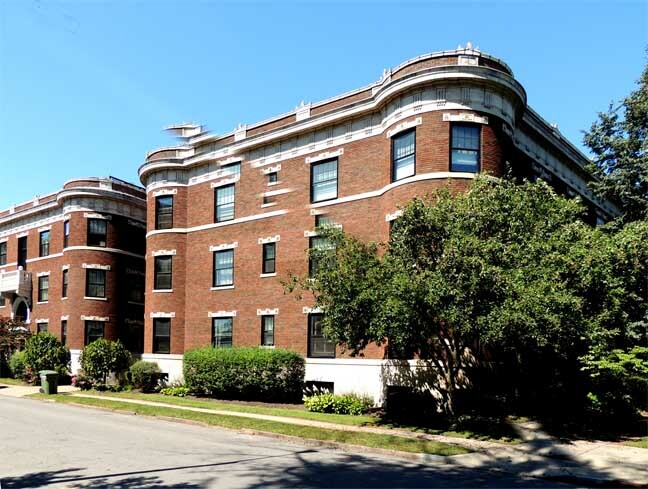 Originally named The Mosier Flats, the two buildings that are now known as Barker Square Condominiums, were constructed in 1908 and first occupied in 1909. E. B. 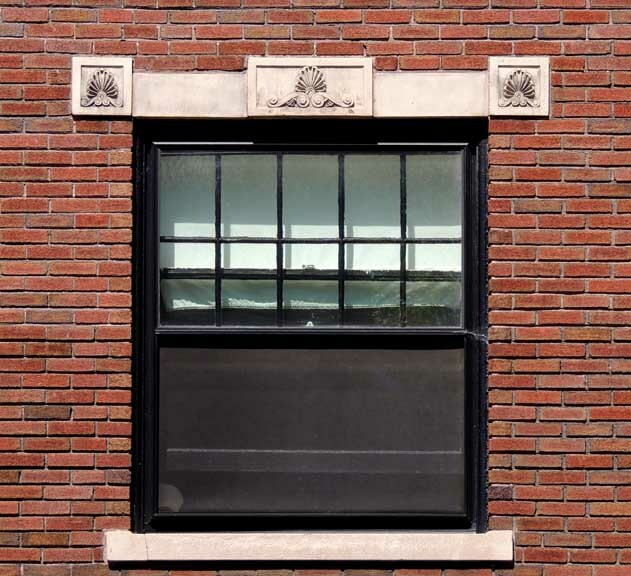 Green, perhaps Buffalo's preeminent architect, was one of the first to call The Flats his home. 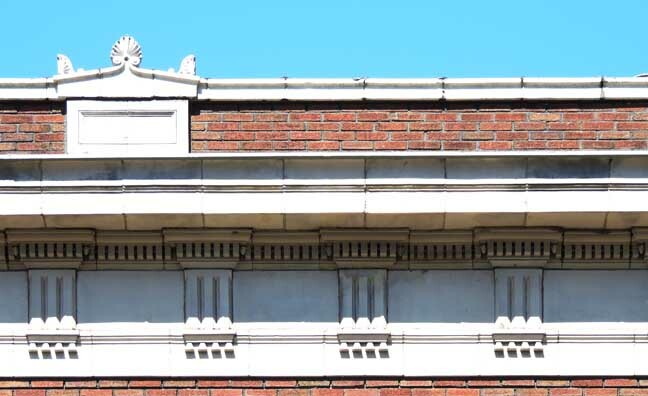 Located within the Linwood Historic Preservation District, the buildings are situated on the southwest comer of Linwood Avenue and Barker Street, with addresses on both streets. 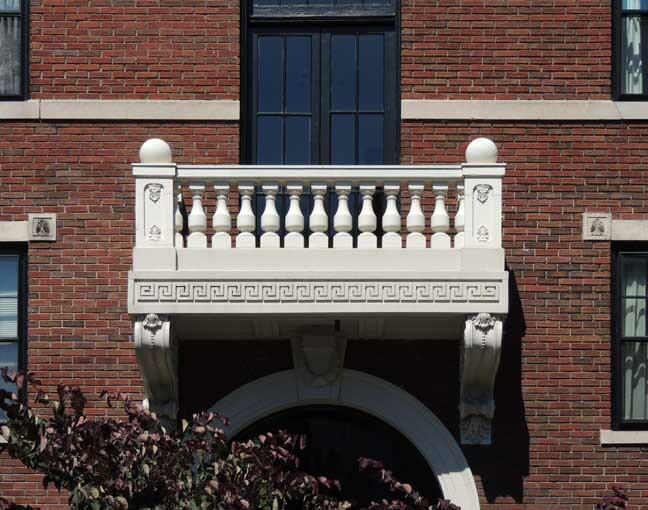 The buildings were designed as a Co-Op by the renowned and prolific Buffalo architectural firm Esenwein and Johnson. Included among their other notable designs that have dotted the Buffalo cityscape are, Lafayette, and Masten Park (City Honors) High Schools, The Hotel Statler (The Hotel Buffalo), the Calumet and Root buildings on Chippewa Street and the Niagara Mohawk Building downtown. These buildings were constructed by Charles Mosier of the firm Mosier & Summers, which company constructed many notable buildings in Buffalo. 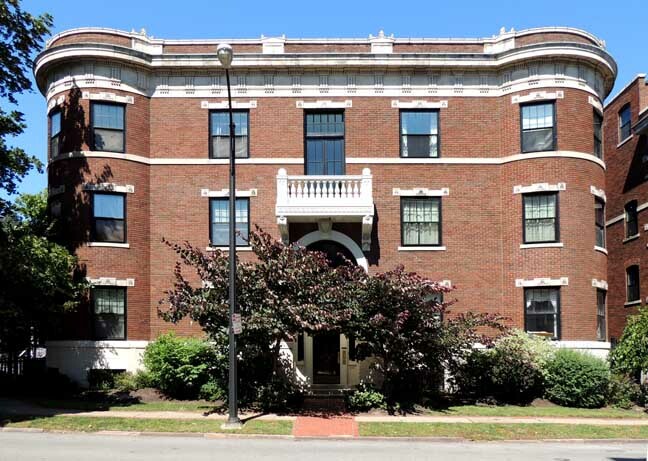 Mr. Mosier built Mosier Flats for his own residence, and, as was also reported in the Buffalo Commercial, "Mr. Mosier will put up the best that money can buy." Originally it was a co-op that went bankrupt during the Depression and then were divided and became apartments. Apparently it degenerated into not much more than a flophouse until it was purchased by Theodore Fleming of Barwood Associates about 20 years ago. The units were then recombined and major renovations were undertaken. 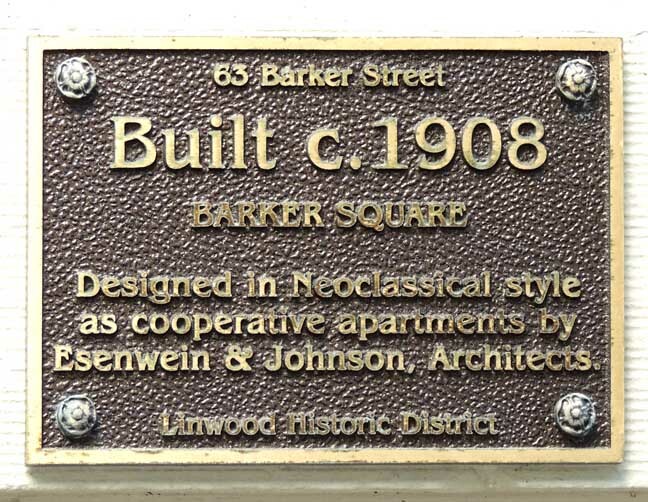 They were rented as upscale apartments until Barwood did a condo conversion about 10 years ago (1995). Of the 12 units, 11 are now owner occupied.